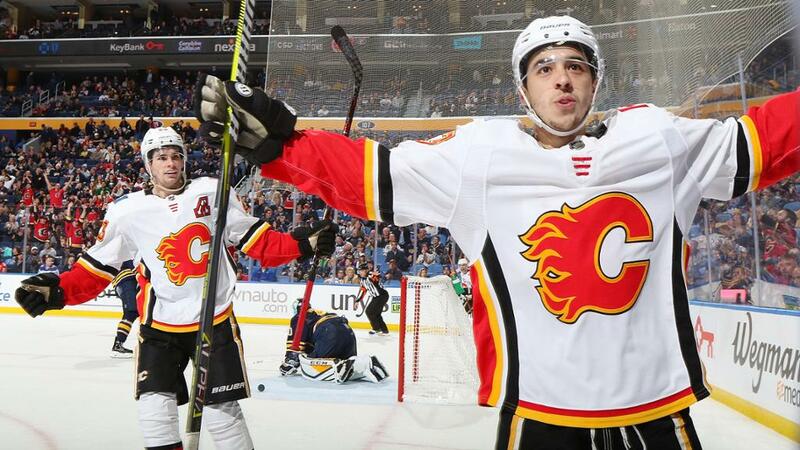 For the last 3 years, the Calgary Flames have been managing marketing and advertising in-house, from creative to execution. While going agency-less means taking back the lead on budget and strategies, it also means finding efficient new processes and cost-effective tools to ensure the success of this organizational change. 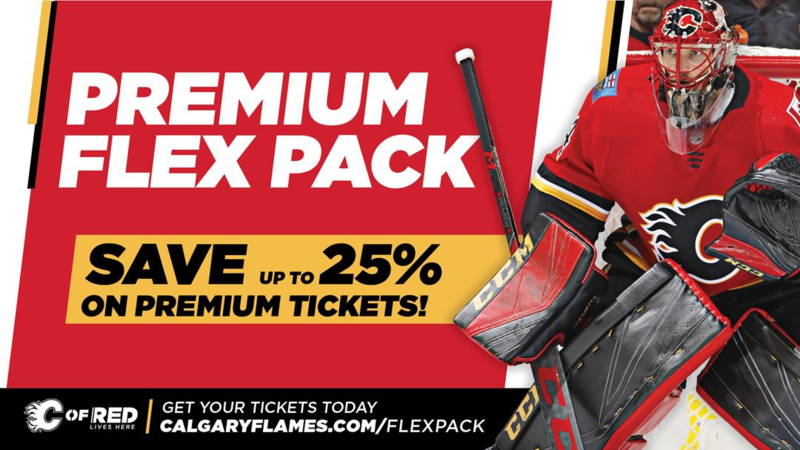 We recently spoke with Ryan Popowich, Director of Marketing and Promotions for the Calgary Flames, one of our most active users since the launch of the platform. 3 MAJOR BENEFITS OF USING CAMPSITE? After bringing all of their marketing back in-house three years ago, it quickly became clear that buying and executing OOH was a laborious process when compared with other online strategies. The team opted to dramatically scale back on OOH and focus solely on more efficient options – that is, until Campsite came along. After a few people mentioned Campsite, Ryan and his team decided to try… and it was a perfect match. According to Ryan, the Flames have now increased their original agency spending by 10%! Being able to geo-target and instantly find all the digital screens in the region with one search, directly upload creative and start their campaigns without any delays has allowed the organization to use OOH in a way that’s comparable to social media – frequent, short-term, highly targeted campaigns, in this case, all to promote local events and ticket sales. When looking at results, CPMs, time and effort to book, it is now a no-brainer for them to continue spending in OOH and increase their spending overall. The ease and flexibility offered by Campsite serves the perfect niche for their four brands. Since they manage different promotions and reach different audiences, they’re able to easily keep track of everything in their dashboard. Not only can they access mobile-data-powered insight to build their campaigns, they also have access to real-time data to monitor the course of their operations. - The recent addition of outdoor inventory completes the Campsite offer for the Flames; Campsite is now the full package deal! They forecast a new increase in their spending of about 20% in the upcoming months. - The team is interested in mobile retargeting possibilities, which every screen in the platform can help accomplish. ONE THING TO SAY TO NON-USERS? Digital Out of-Home advertising in shopping malls not only delivers high traffic and frequency but also reaches shoppers at multiple points during their shopping experience since the average time spent per visit is over 70 minutes. Mall advertising displays your message to an audience that is already inclined to spend money and already on their way to a retail destination. Using a media that is so close to a point of sale allows for many strategic options such as directional help to your store, raising brand awareness or offering special deals.